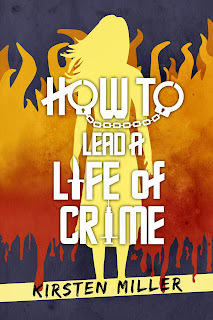 Bank St. Irregular: The How to Lead a Life of Crime Cover Contest WINNER! Dang, that's wonderful. Well done, Ms Katie! I sort of liked the ones with integrated crime scene tape elements myself, but then again I'm not judging this contest. There were some REALLY good entries. My favorite fictional joke with crime scene tape was the comic book artist/writer who illustrated one panel where the authorities had sealed off an area with rounds of "PARANORMAL EVENT IN PROGRESS" tape. I'd be tempted to get a batch of that printed up for Halloween decorations, except that would blow my Halloween decorating budget for the remainder of this decade and all of next decade. Congratulations Katie! That was absoulutley fantastic, it looks sooo professional! I would buy that without a doubt. 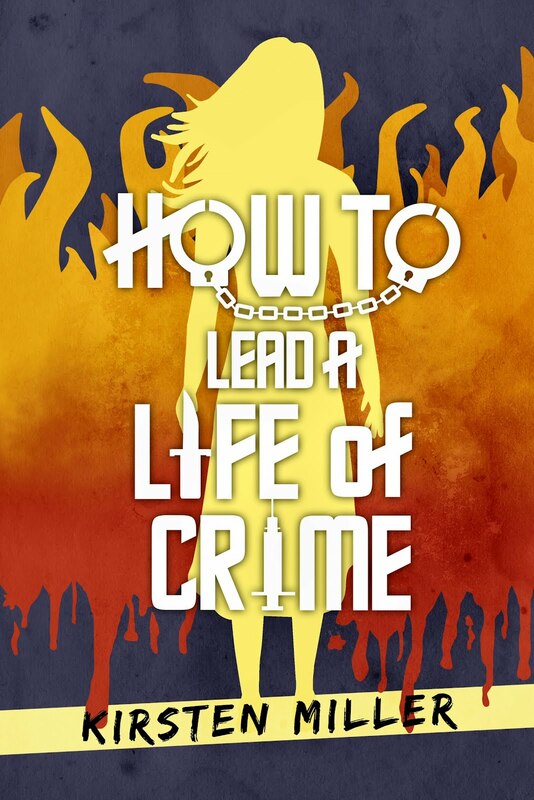 how did you know kirsten miller? It´s a lovley cover ! there are so many details to recognnize ! it´s such a lovley cover! there are so many details to recognize, congrattulations, katie! I only know Ms. Miller online, and through her books, of course. I love this! By the way, do you think your publisher will allow you to have a contest like this for Kiki #3? luv ur username1!!!! :) she's one of my many favourite characters. i love how thoughtful she is, plus her disguises make me stop and really imagine the whole thing!